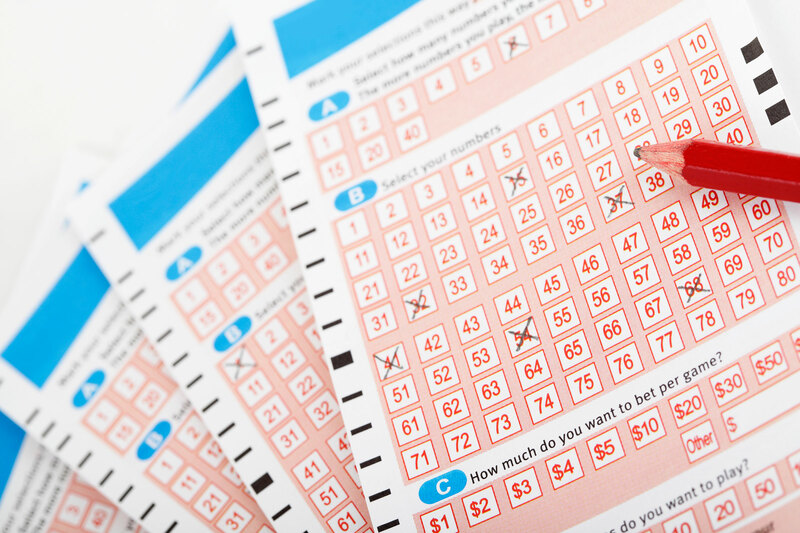 While most of the people settle down at the end of the year to review the past year, some take the bold step and take a chance in one of the big lotteries. On last New Year´s Eve some lucky winners got more to celebrate than only the fresh beginning of 2017; they started the new year as millionaires as a result of their winning lotto results. On the last day of the year, 23 ticket holders spread throughout Australia matched the main numbers 11, 18, 40, 16, 4 and 31 in the Australian Lotto. Together they share the magnificent amount of $31.000.000, which comes to around $1.300.000 per winner. These lucky players purchased their ticket from newsagents located in Tasmania, Victoria, Queensland, New South Wales and South and Western Australia. 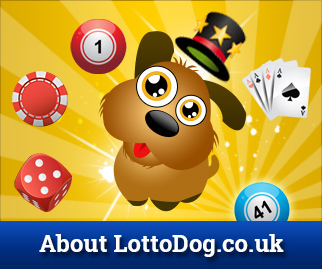 On the other side of the world, one lucky ticket holder got surprised with an amazing prize of more than £26 million. The Lotto player was actually extra lucky, because he didn´t even match all the winning numbers: Camelot announced, before the draw took place, that there won´t be a rollover on that Saturday night, meaning that there had to be a winner, regardless all the matching numbers or not. Since the winner was only one digit away from the prize, it got assigned to him. A famer from Kenya won one of the biggest windfalls in Central and East Africa, with this prize of approximately $1.000.000. Geoffrey Kungu, the 40-year-old fortunate famer who bought his ticket for the Lotto Shinda Mamili Charity seemed to possess the winning ticket, as the outcome of the New Year´s Eve draw showed. Kungu is very surprised with the result, but seems have it all under control. “I will sit down with my family and get the best advice before I invest the amount. We all know that not many people have the privilege to budget for Sh100.000.000. I pray to God to help me and my family spend it wisely,” thus the winning famer. This new year started with some new millionaires: take your chance and play for the next Eurojackpot. You could be the next with the winning numbers!